Learning and Pictures and Friday! I'm done with real estate school! 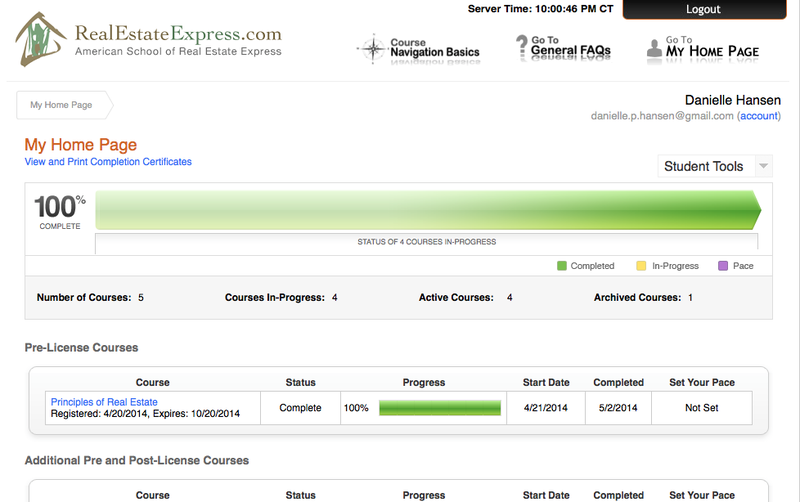 Now I just need to study and study and study some more before taking my licensing test in hopefully just a few weeks! 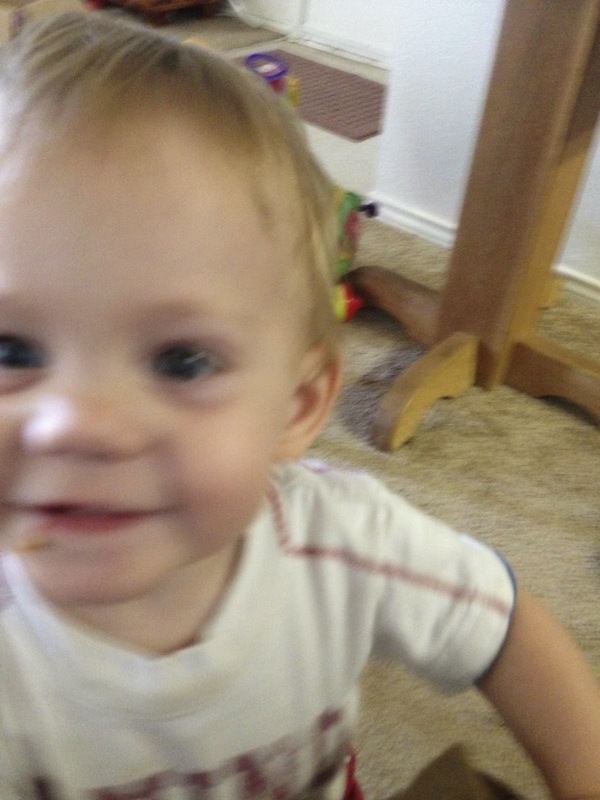 Complete with food on his face (or is it? I can't tell due to the blur). Trevor should probably drop out of PT school and become a photographer. Good thing I was only gone for an hour and 45 minutes.